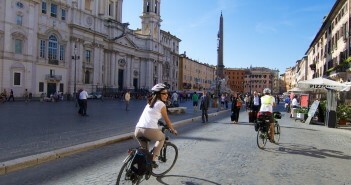 You are at:Home»Posts Tagged "Touring"
The goal is to provide details of this great route, but also provide you some route planning idea/options. Each post will feature a map that shows the official route, but also includes an option or two that I believe improves the route. 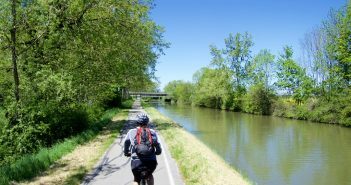 Are you looking for a challenging cycle touring route in the Alps that visits some of the most famous Tour de France climbs? Stage 6 will see the Tour d’Enfer climb the mythic Col d’Izoard. 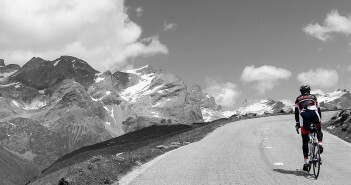 Perhaps most famous for the exploits of Fausto Coppi and Louison Bobet. 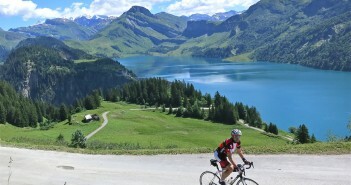 Day five’s challenge will be the biggest vertical ascent climb in France. Day Four of the Tour d’Enfer will see the Tour de France go by us. This preview suggests a few ways to watch.